This event was available from Thursday, July 19, 2018 12:00 AM until Friday, November 2, 2018 8:00 PM. *Refund policy: All registrations are final. To provide continued value, we will not offer refunds or exchanges. 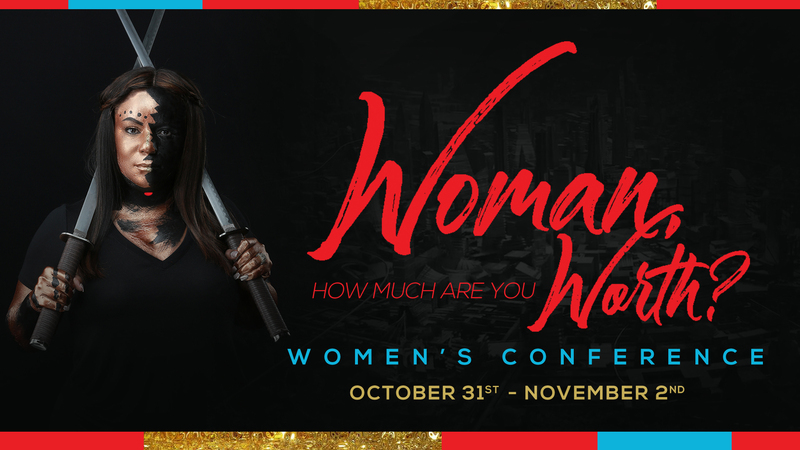 *This registration and conference track is a specialized option for First Ladies, female Senior Pastors & Co-Pastors only. **Breakout class selection and descriptions open during the registration process. *Must be registered by a parent or legal guardian attending the event. **Teens will have their own specialized track separate from the Adult Registrants.